Established in 1975, Wandering Trails is a Christian based, family owned and operated equine facility. Our facility consists of approximately 600 acres of pastures and wooded trails designated for the enjoyment of our horses and customers. We are a laid back facility, taking time to care for our horses as to ensure a relaxed environment for them. 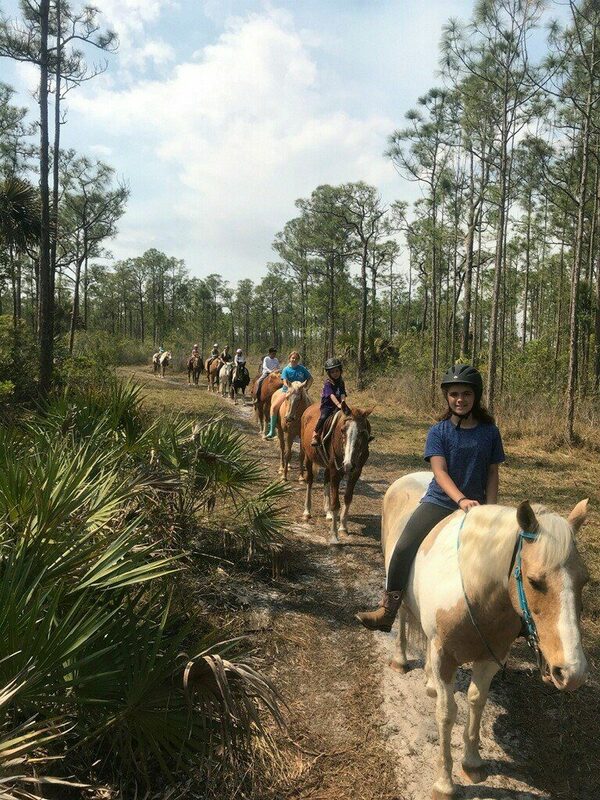 We offer the following services: We offer the following services: Trail Rides, After School Programs, Specialty Rides like Sunset Rides and Early Morning Rides, and Birthday Parties. There's so much to discover in Martin County. Don't forget to visit one of the many historical landmarks that makes Martin County truly a one of a kind destination!